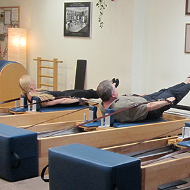 Joanna Telacka is the co-owner of Harmonious Pilates studio. 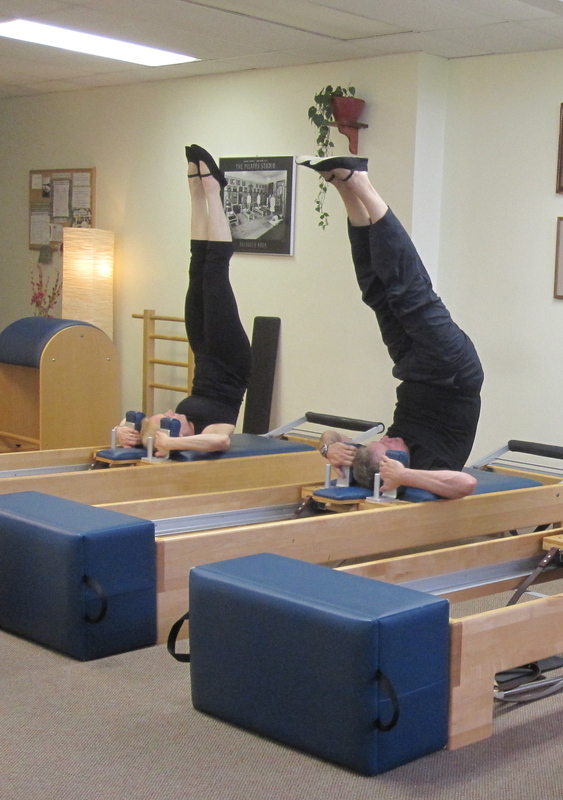 She has been teaching Pilates since 1999. 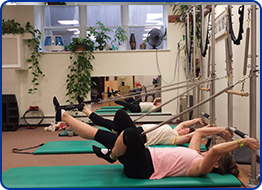 She received her comprehensive Pilates training and earned her Master Program diploma in classical Pilates at The Pilates Center in Boulder, Colorado. 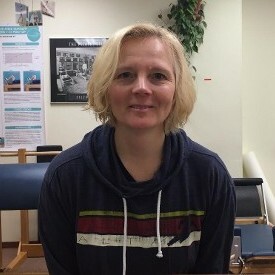 Joanna is also a PMA Certified Teacher. 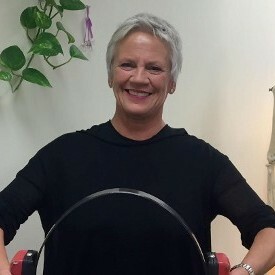 In her efforts to actively participate in maintaining the highest standard of teaching, Joanna has been the Program Director and the lead teacher of the Harmonious Pilates Comprehensive Teacher Training Program for the past 17 years. 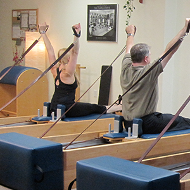 Ann Marino has been teaching Pilates since 2004. 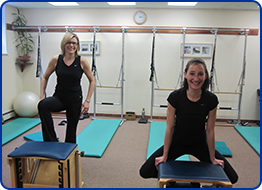 Prior to becoming a classical Pilates teacher, Ann taught aerobics, gymnastics and worked with children with learning disabilities. 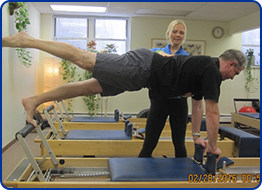 Her Pilates education includes over 600 hours of apprenticeship, under the guidance of Bob Liekens at Power Pilates in New York City, and a comprehensive certification through The New York Pilates Studio. 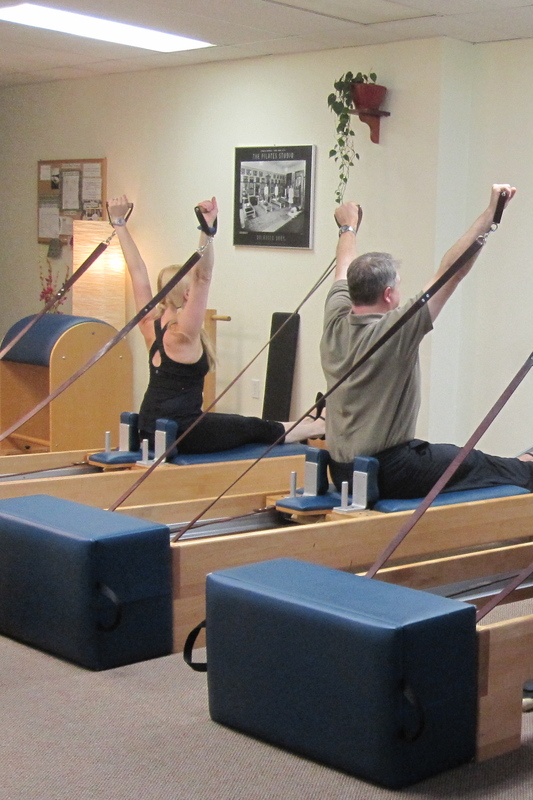 She has taught private sessions, duets and group classes at studios in Maine, New Jersey Shore and in New York City. 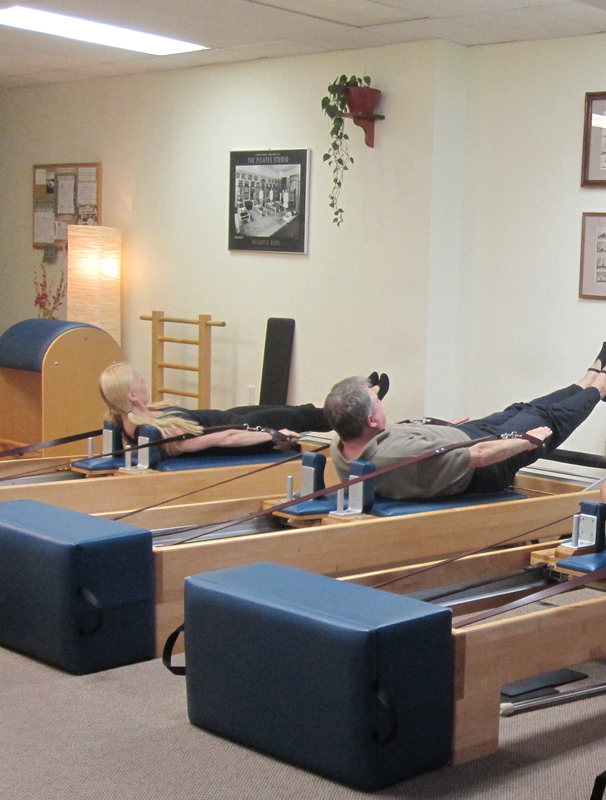 Ann is a also a faculty memeber at the Harmonious Pilates Teacher Training School. 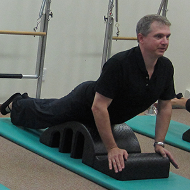 Wojciech Telacki is a licensed Physical Therapist and a classical Pilates teacher. 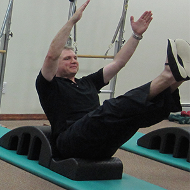 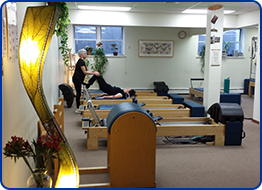 He has been practicing physical therapy since 2001 and teaching Pilates since 2002. 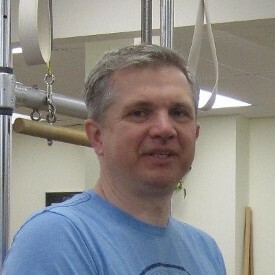 He completed 900 hours of comprehensive Pilates Teacher Training Program and received his diploma from Harmonious Pilates. 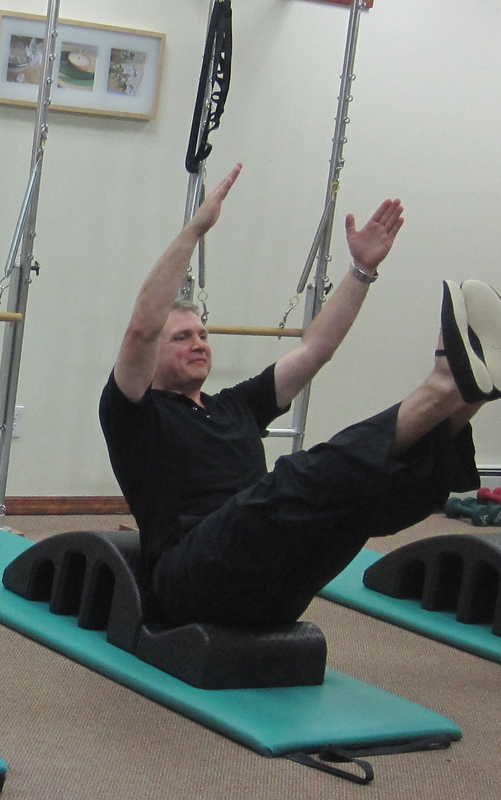 His scope of work includes teaching Pilates and practicing traditional methods of physical therapy. 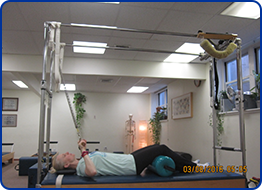 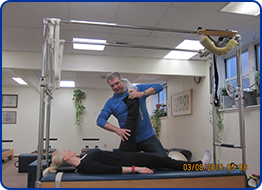 When appropriate, he combines physical therapy and Pilates to ensure the best outcome for the patient.